Analogous to the ‘quantified self’ movement, Deep Dive is a project to activate urban-scaled self-reflection and continuous improvement based on the objective ‘researchability’ possible within the Urban Opus Datahub. The project cultivates a multi-sector research capacity to focus on the rich, evolving pulse of data available for Metro Vancouver in order to offer evidence-based answers to emerging questions and priorities, as well as to provide a steady stream of unanticipated insights about the city and its citizens to stimulate collective identity, culture and public policy. Deep Dive is the ultimate “meta” project for Urban Opus, seeking to generate significant added value that is only possible through all of the different relationships and data sources within the full project portfolio. The project is also important for marketing and public awareness: the insightful data-driven portraits and mirrors the Deep Dive will generate for Metro Vancouver will attract new users, partners and participants. Deep Dive is partially inspired by a project in New York City. Spurred on by an avoidable fire in a city tenement building, in 2011 NYC used advanced data analytics to identify the 100 most ‘at risk’ buildings for fire. The city was then able to use the list to target its resources on those buildings, saving money but also potentially saving lives. How? By exploiting data from different city departments that the city had already gathered, but didn’t have the resources or skills to correlate. Data included previous bylaw infractions recorded by the fire department and complaints recorded by the 311 system. Similarly, when the NYC sewer maintenance team started reporting fat blockage in a part of the downtown area, the city was able to cross check restaurants in the area with a database of contracts for old fat removals to pinpoint restaurants that might be dumping fat into drains. 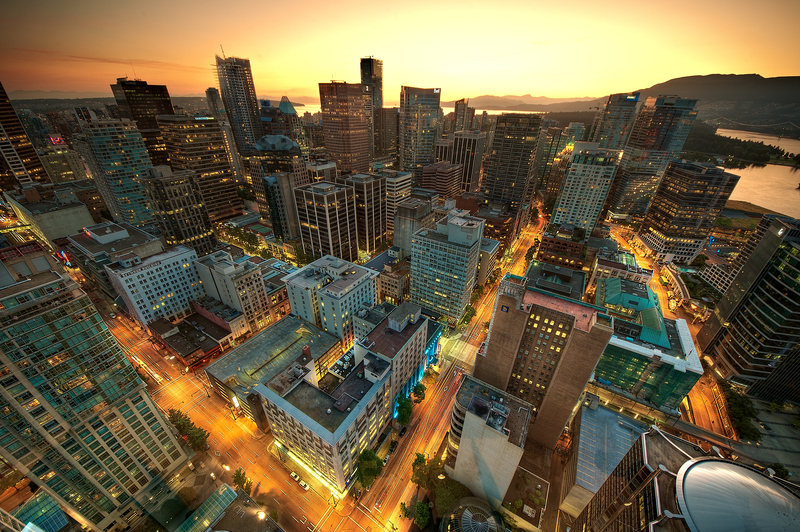 Deep Dive project aims to explore similar efficiencies by identifying suitable problems in Metro Vancouver municipalities and developing data analysis solutions leading to resolution. An additional objective is to demonstrate the value of sharing data across internal city departmental boundaries and investing in the tools and skills for analysis of such data. Deep Dive will build a exceptional research capacity in Metro Vancouver by bringing together research firms, university scholars, students, etc, who can respond to questions, urgent and otherwise. A central player in this will be the Vancouver Institute for Visual Analytics (VIVA). The research community will also be encouraged to generate ongoing unanticipated insights about the entire city, to the entire city, via new media and social networks, as a means of urban narrative and collective consciousness.